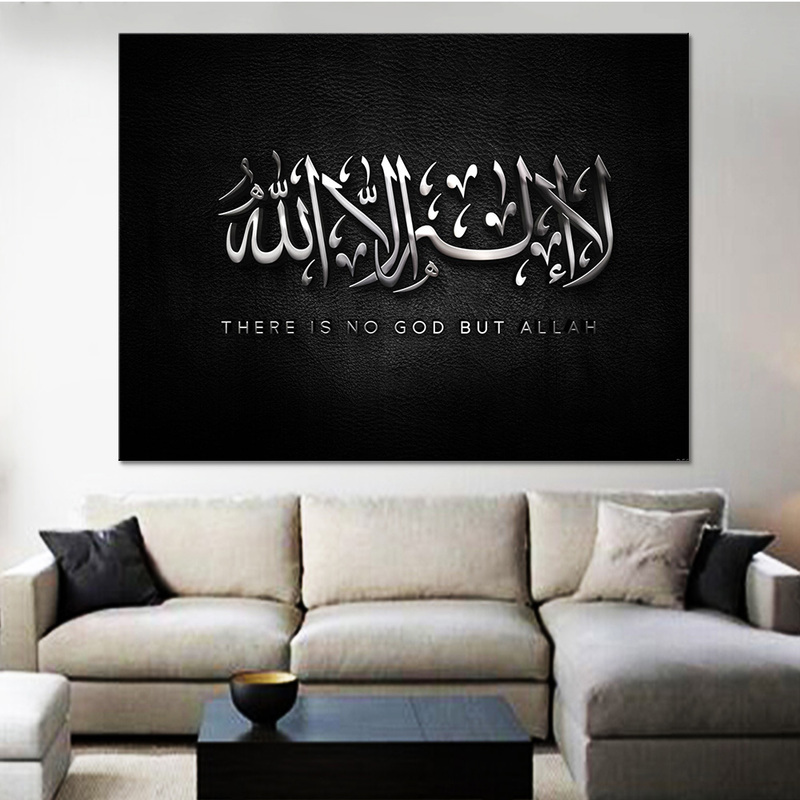 Beautiful Shahadah in high-definition print canvas paintings. 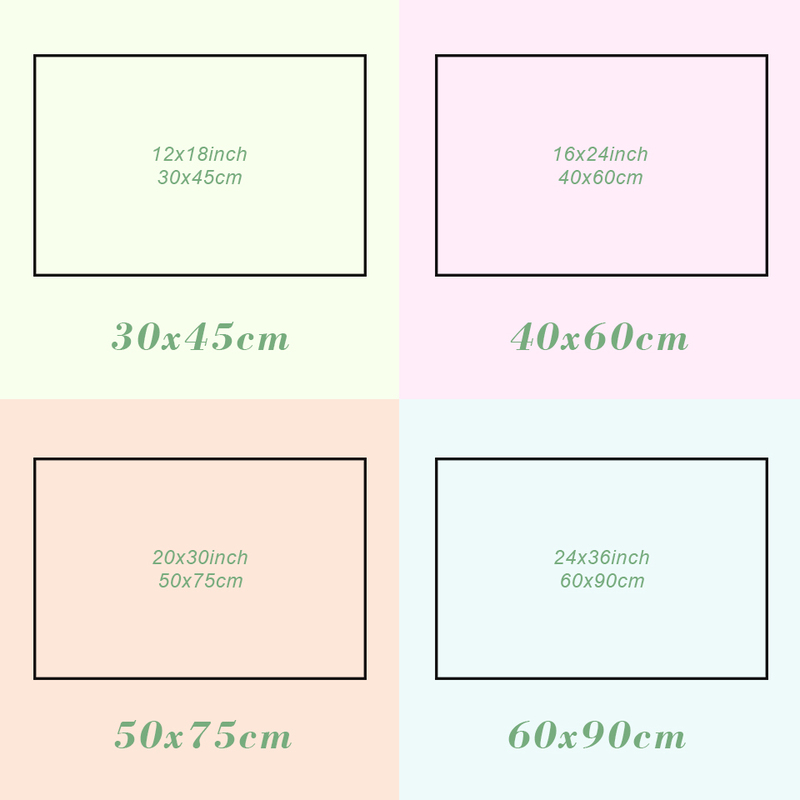 This product is only canvas painting core, frame available. The product is printed on high quality industrial printer, the ink is waterproof.